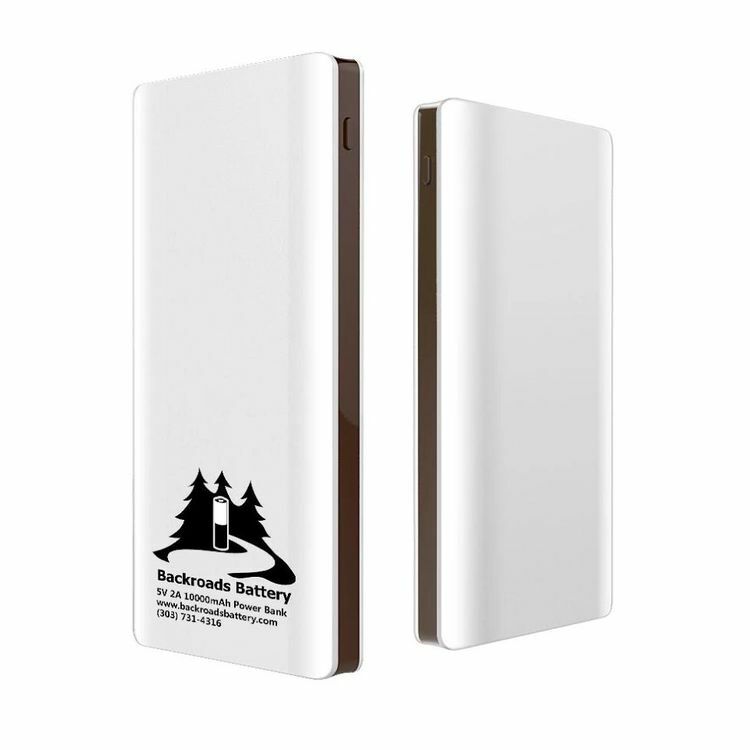 Backroads Battery will provide you with a fully charged 8000 mAh battery each day of Ride The Rockies 2019. You will receive a fully charged battery and a wristband when you arrive at our booth in Crested Butte on June 8th. The wristband allows you to swap for a fresh fully charged battery each day of the trip. We will be stationed each evening in the host town near Tent City. Just look for our big yellow tent that says PHONE CHARGING. At the end of the week, you keep the rechargeable battery. Buy now as the price will be going up to $45 in June. There will be electrical outlets at indoor camping and occasional at the outdoor facilities. You are welcome to use these outlets at your risk. We encourage you to stay with your phone, tablet, computer or whatever devise you are charging.